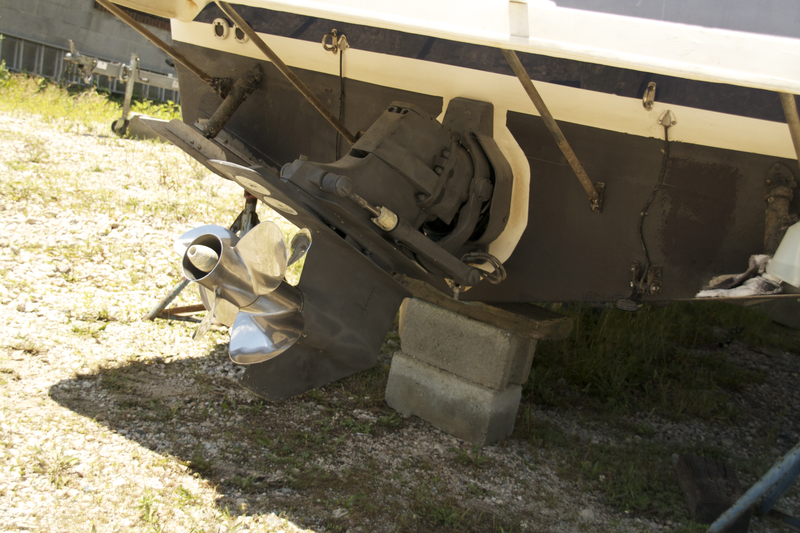 From repairing small parts to replacing the entire engine, we offer excellent engine repair services for your boat. John Gunther Jr. and Nick Gunther continue to provide excellent mechanical services for your boat. For engine repair services, contact us to make an appointment. Your satisfaction is very important to us, and we want to make sure that you are happy with the service you receive. Rates range depending on the job. Call us at the office, send us an email, or stop by to get a quote for anything your boat needs from a wash and wax to a full engine repair. 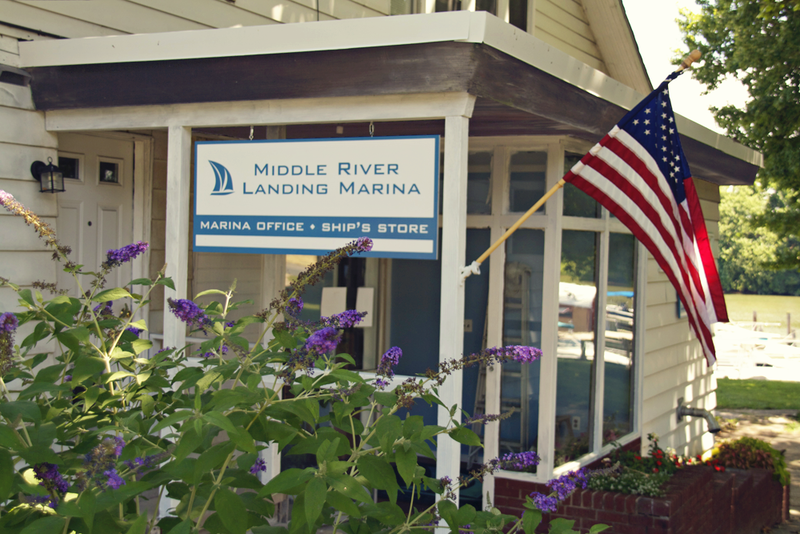 Middle River Landing Marina is in the process of expanding the store. We are in the process of establishing a convenient go to shop for parts at discount rates. We can order anything you need and have it in stock by the next business day. Call us at the office or send us an email to place your order. We will follow up with you hassle free to get what you need. Make sure to stop in often as we begin to buildup our Ship's Store inventory with some of the best prices around. © Middle River Landing Marina.